Our platform is a safe, reliable place for you to enjoy the process of electricity trading that will only take 30 minutes from your time. Energy Premier is not just an imagination — it is a live-working product that already has lead users! 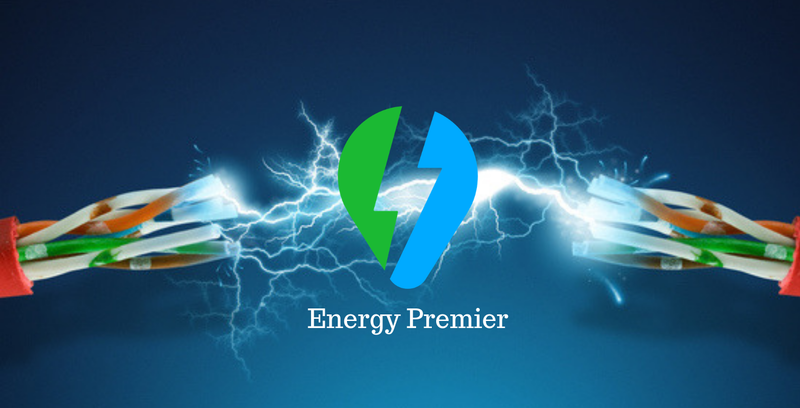 The whole team of Energy Premier is composed of professionals that work on giving direct access to the retail energy market to the suppliers, while at the same time giving the most suitable prices to the consumers. The Energy Premier platform offers the best electricity trading place by using EPC token that is likely to grow into the biggest token model for electricity trading. We are pioneers who want to change the way of buying and selling electricity to the final customers. Due to many years of experience with energy retailing, we’ve seen all the benefits as well as the downsides of energy trade, and because of that, we have created an innovative system that benefits both suppliers of electricity and final consumers. Suppliers have the ability to make deals at the best prices and balance their portfolio of consumption. On the other hand, in a very short time, consumers can get the best contract and price according to their needs. With evidence to prove it, we have the courage to say that We are energy pioneers, redefining the way retail energy power is bought and sold across the world! We provide our clients, suppliers, and customers with a number of comprehensive solutions and services — asset management, consumption management, sales energy management, balancing and risk management. Our goal defines us as a company and as individuals who promote a different business framework which is based on creating value for all participants — our team, our clients, and the society in which we operate. Energy Premier is a new platform for electricity bidding & trading. Follow our blog to learn about the energy industry, launching an ICO and product updates.